OMG Posters! 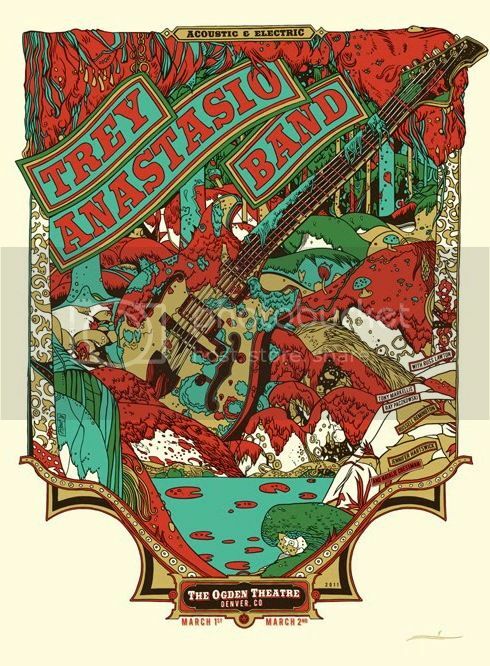 » Archive Tyler Stout's Trey Anastasio Posters (Onsale Info) - OMG Posters! 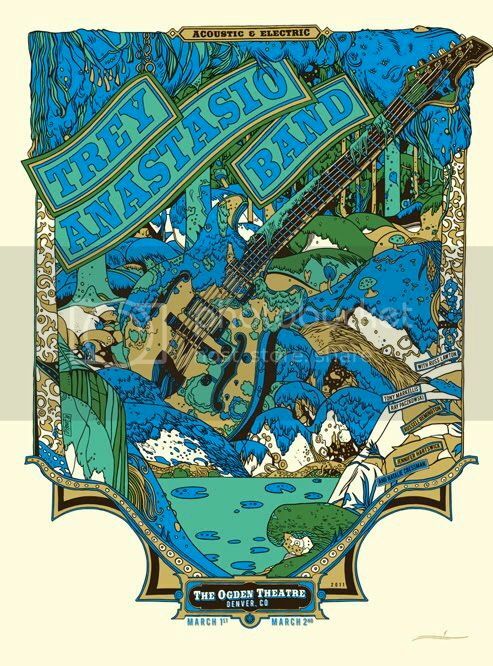 Tyler Stout is holding a lottery for VERY FEW copies of his Trey Anastasio posters. He has only 15 copies of each for sale, so chances are pretty slim. To enter the lottery, send an email no later than Thursday, March 31st at 3pm Pacific Time to this address. For more info, check out his blog. I have never been chosen in any of Stout’s lotteries. I hope those of you who want this one will have better luck. Red or Blue… what’s a man to do?